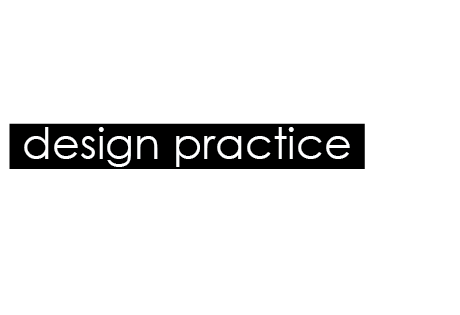 Design practice: Design for digital// Top 10.. Idea generation.. These short videos are my initial ideas for the 'Top 10' brief. I wanted to use existing imagery that I found online and edit and manipulate them to a design approach that I wanted to work with. I traced the photos in Illustrator and then took them into After Effects and applied a white solid layer which turned the stroke and fill white, on some though, this didnt work too well because the outline wasnt always drawn the same. This short video above is one of a skydive. I have applied a blue solid layer background to represent the sky. I have then used the scale and position key frames to make it look as though the skydivers are free falling. This was made when I first started to learn how to use After Effects and I feel that it is very basic and possibly too simple. There is no sort of effective transition and it looks too plain. It was good practice though, in how to use certain tools in After Effects. In this short video I have tried to make it look as though someone is running a marathon. I had to be careful not to show his legs too much or it would not seem realistic. I made the runner run along the bottom of the frame and 'bop' up and down using the position key frames. Unfortunately this didnt work too well as you could still see his legs. Placing him at the bottom of the frame also meant I was wasting a lot of the space and not using it to its fullest potential. It also doesnt work how I have started with a white solid layer background which then fades into blue. I didnt really have a point for this and it just doesnt make sense how it goes from white to blue. I also had a problem with filling the person with a white fill like the skydiving example and the outline on its own doesnt work, its too dull. With this video I tried combining the two above to experiment with transitions. They dont really work too well because the transitions are not smooth enough. I think that I need to reconsider how I am going to approach this brie, as so far I am not happy with what I am producing. They dont really feel as though they have had much effort put into them.